The Chinese Kitchen Garden, just released by Timber Press, is now available everywhere. Andrew Weidman, freelance writer and Grit blogger, read and provided this very thorough book review. 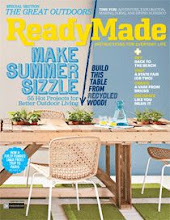 Hope it helps you decide whether this book would be a good addition to your library! Gardeners are an adventurous lot – to a point. We love trying new vegetables, exotics we’ve never heard of before, based solely on descriptions in glossy-paged seed catalogs. 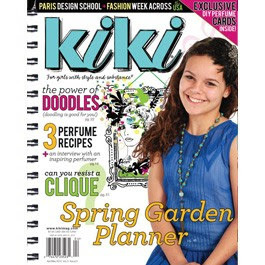 And those catalogs are coming, if they haven’t already arrived, filling mailboxes and covering kitchen tables even as they brighten dreary cold winter days. So we fill out the order forms or log on to the websites, and select a new adventure, in the form of little paper packets of seeds. Seasons turn, seeds get planted, and crops grow. Now what? Kiang-Spray (rhymes with ‘key-young’) answers that question, at least for Chinese vegetables, in The Chinese Kitchen Garden. 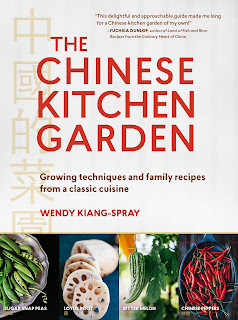 Laid out in four seasons, The Chinese Kitchen garden takes us on a tour of 38 vegetables, some you may never have heard of, others you may not have known are Chinese, many with unexpected and delicious uses. Each season opens with relevant garden tasks; among them soil building in spring, pest and weed control in summer, harvest and storage in fall, season extension and reflection in winter; before going on to present the stars of the season. 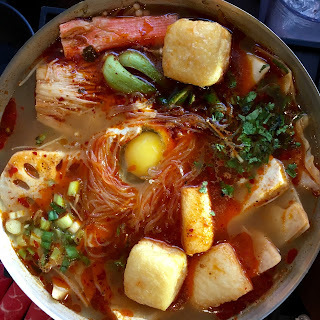 Each vegetable receives a three-part treatment: general information including its name in Cantonese, Mandarin, and Scientific notation, growing instructions, and cooking instructions, rounded out with family favorite recipes. Kiang-Spray’s instructions demystify otherwise unfamiliar vegetables, taking the uncertainty out of growing, harvesting and, most important, using these new kitchen exotics. She quickly takes the fear of the unknown out of the equation. So many gardening books tell you how to grow something in intimate detail, but not what to do with it once you’ve grown it. Not so Kiang-Spray. She guides you through the steps of each Chinese vegetable’s culture before leading you to the kitchen, where she stands by your elbow, walking you through each recipe, telling you what to expect, promising a personal taste of China. As an added treat, she shares a family secret recipe, her favorite steamed dumplings. Gorgeous photographs of Kiang-Spray’s gardens, harvests, and family complement her prose beautifully. Long beans, sliced lotus root, and trellised luffa alternate with shots of her daughters, sister, parents, and herself in and around the garden. The Chinese Kitchen Garden is not just about gardening or Chinese vegetables. Rather, this is a book about food and family, how food brings family together, how food can define a culture, a heritage, a sense of self, even a bridge to one’s heritage. Kiang-Spray weaves together memories of her childhood, stories of her parents’ lives, and reports of her own daughters’ shenanigans, welcoming us into her world, at once Chinese and American. 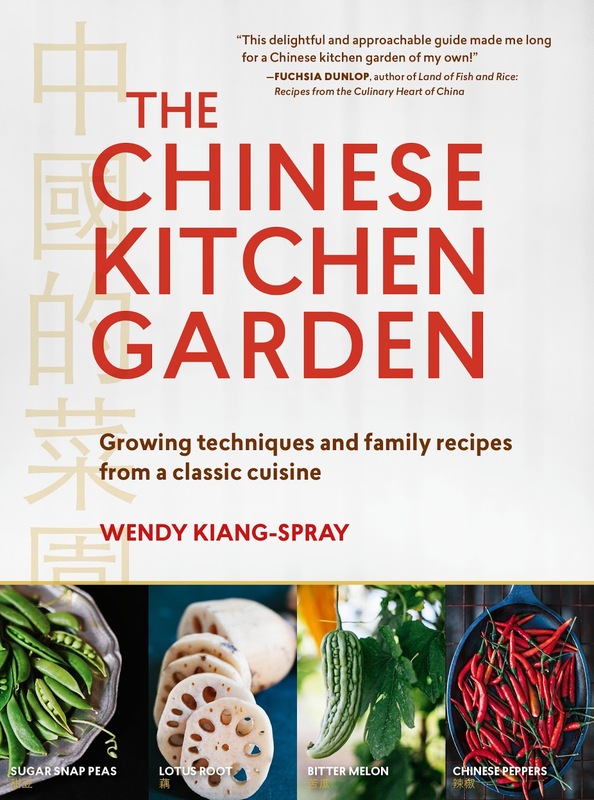 Throughout the book, she compares her own, more ‘American’ gardening style to her father’s traditional Chinese methods, drawing parallels and lessons from each. Be sure to read the preface, as this is the story of her father, her mother, herself, and her family. This serves as your introduction to the family, and your invitation to the table. Kiang-Spray’s conversational voice continues throughout the book, offering verbal snapshots of her home and her family. The Chinese Kitchen Garden is that rarest of non-fiction books: a reference built for pleasure reading.